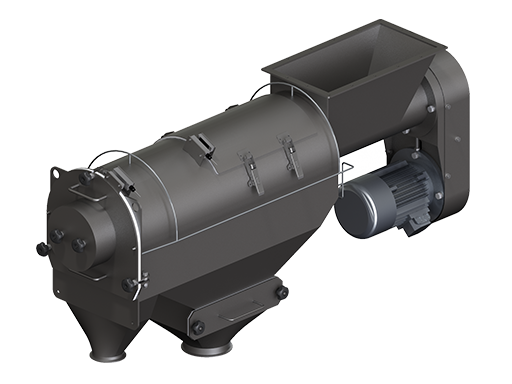 A durable industrial sieving machine for check screening or grading where maximum use is required. 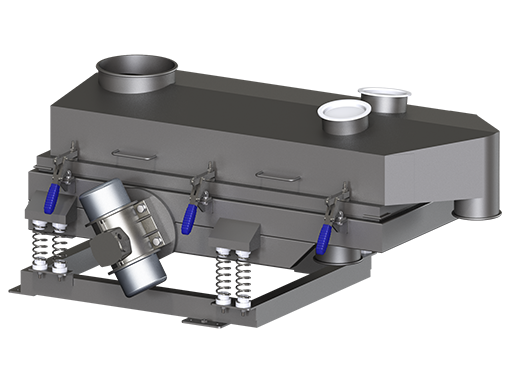 The Sievmaster 700-ST uses powerful vibration to separate material on a continuous basis, quick-change mesh screens mean minimum interruption between batches. 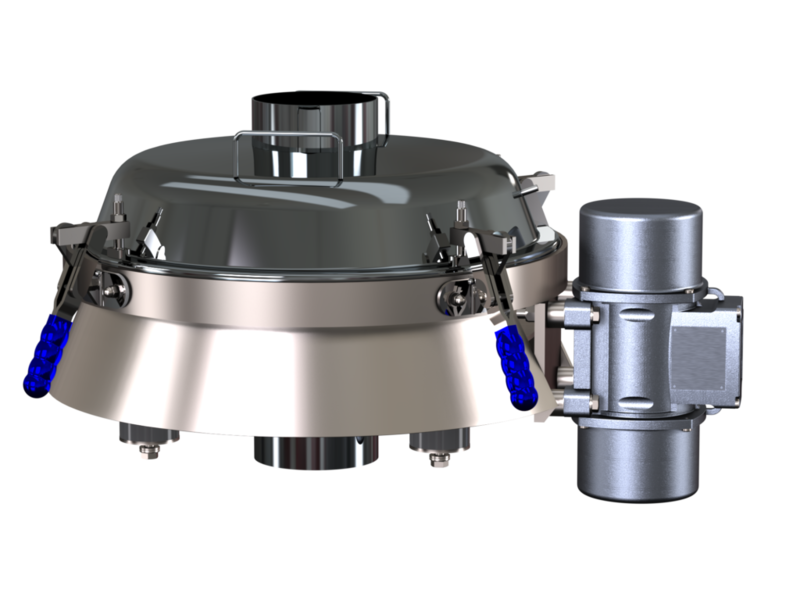 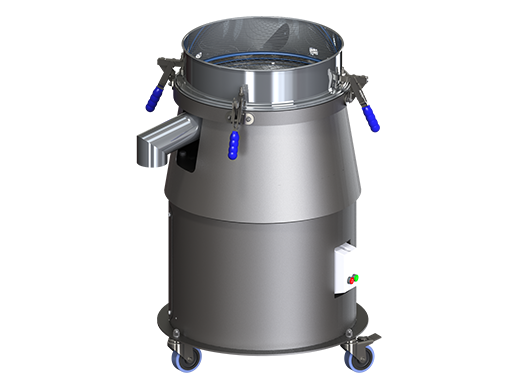 Fast, efficient sieving contained within a robust unit.